Bayern Munich must overcome a one-goal deficit at the Allianz Arena when they entertain Atletico Madrid in the 2nd leg of their Champions League semi-final tie on Tuesday night. 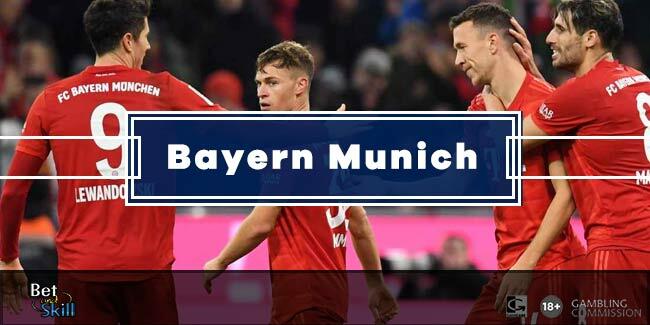 This article contains our BAYERN MUNICH v ATLETICO MADRID betting preview with predictions, betting tips, enhanced odds, line-ups, bookie promotions and no deposit free bets on the 2nd leg match! The sides are separated by just one goal, after Saul Niguez's brilliant strike at the Vicente Calderon gave Atletico the 1-0 success. Bayern put their Bundesliga title celebrations on hold at the weekend as the Bavarians drew with Borussia Monchengladbach 1-1. Pep Guardiola fielded a weakened side and that was only the second time this season that a team has avoided defeat in a competitive match at the Allianz Arena. They have won all of their 5 matches at home in this season’s UEFA Champions League. They have scored a mammoth 19 goals during the process and conceded just 3. Thomas Muller may start here having been forced to settle for a place on the bench at the Calderon, replacing Arturo Vidal or Thiago Alcantara. Holger Badstuber and Arjen Robben are both ruled out while Franck Ribery is a doubt with a back problem. The likes of Philipp Lahm, David Alaba, Douglas Costa and Robert Lewandowski - all benched on Saturday - are all expected to start. Atletico recorded another 1-0 win over Rayo Vallecano in La Liga last Saturday and kept pace with La Liga's title chasing teams Real Madrid and Barcelona. Atletico have failed to win their last two Champions League away matches, first a 0-0 draw against PSV followed by a 2-1 defeat in the quarter final to Barcelona. Anyway, the Colchoneros have kept a clean sheet in 7 of their last 9 UCL matches. Jan Oblak, Jose Gimenez, Juanfran Torres and Gabi Fernandez were the only players to keep their places in the starting XI on Saturday as Diego Simeone also rested his star men. The likes of Antoine Griezmann, Fernando Torres and Koke are all expected to reclaim their starting berth. Tiago is the only confirmed absentee in Atletico squad as both Diego Godin and Yannick Carrasco are expected to return to the squad. Price Boost - 8/1 Atletico Madrid to qualify + £5 free bet! Enhanced Double: 8/1 Bayern & Real Madrid both to win! Risk-free! Enhanced odds - 12/1 Bayern or 10/1 Atletico to qualify + £100 bonus! Crazy boost! 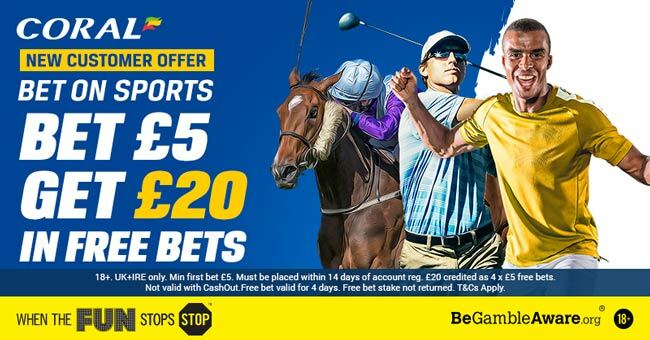 10/1 BTTS at Betbright + £10 free bet! "Bayern v Atletico Madrid predictions, betting tips, odds and lineups (Champions League - 2nd leg - 3.5.2016)"